As the summer season starts to approach and the possibility for more natural disasters comes into reality, do you think you are ready? If a tornado came through your neighborhood tomorrow and wiped out power, clean water, and shelter, what will your family do? 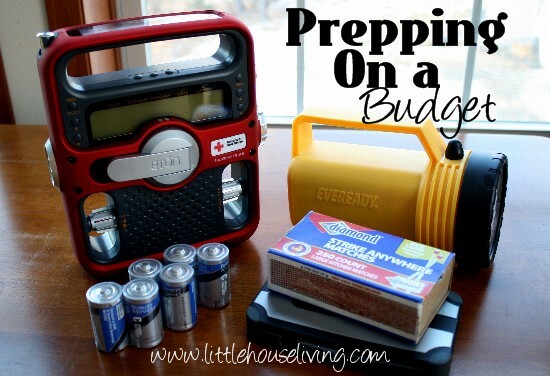 It seems like I’ve heard more and more ads on the radio lately for Ready.gov and survival prepping. I’ve even seen billboards around town! Every time I see or hear the ads I remind myself that we are ready and I’m glad that I’ve prepared. Where we live we’ve already faced flooding, fire, tornadoes, blizzards, and more. We’ve got to be ready for just about anything! A general emergency kit will prepare you for most occasions, although if your area is prone to a specific type of emergency you may need to alter your kit or add to it to make sure you are well prepared. My survival prepping list below is based off the info given to us by Ready.gov with my added recommendations. Make sure your water is stored in hard plastic containers such as empty vinegar bottles or 2 liter soda pop bottles. Do not store water in milk jugs, they are not made for long term use. Also make sure to pour out your water storage every few months and replace with fresh water. You may want to consider a Berkey Water Filter System. We have one and LOVE it. Check out this article for more info on Stockpiling Water. Make sure that this is food that your family will eat! Don’t stock up on freeze dried foods if they won’t eat any of it. Make sure you get the Weather Radio that sets off an alarm when an alert is issued! You may be in bed sleeping and not paying attention to the alarm and be unaware of the danger. 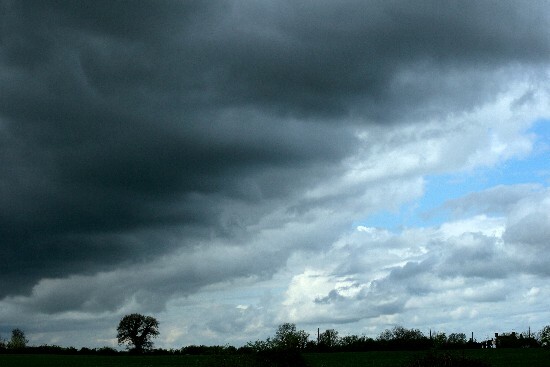 A tornado can happen just as easily at night as it can during the day. I also recommend getting a Police Scanner so you can stay in tune with the local police departments and fire stations during an emergency. Or get a hand crank flashlight! And make sure you keep one in each room so you can easily find them in the dark. Our first aid kit has both conventional healing items such as bandaids and surgical tape but also natural items such as a beeswax salve for burns. A high quality air purifier is a good investment too as long as you have the electricity to use it. Or have supplies on hand to make your own cleaning supplies such as vinegar and essential oils. I’d go further than this and get a full small tool kit. And make sure it actually works! Buy a cheap one too (the kind that just punches a hole in the can) just in case, for backup. We really like the ones that are covered in hard plastic so they can’t get wet or dirty. If your local maps don’t have this feature you might want to cover them in contact paper. I second the cell phone solar charger. 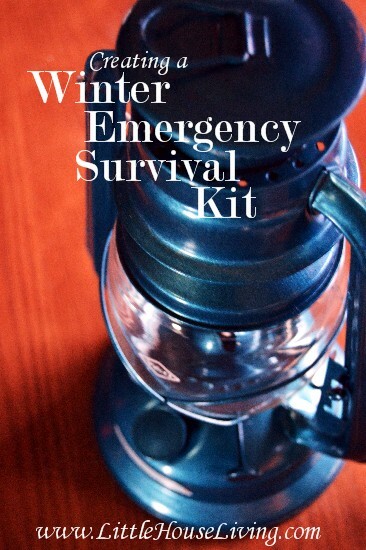 That is the basic survival prepping list provided by Ready.gov. Here are some items I would definitely add to the basic kit. A few extra warm outfits for each member of the family. 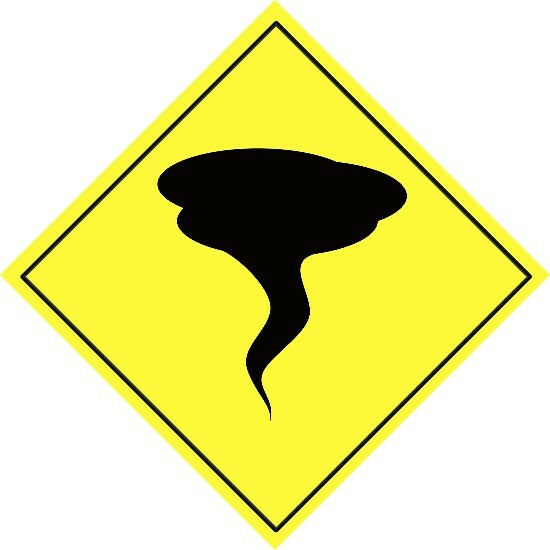 What are items on your emergency preparedness list? What tips do you have for a first time prepper? Great reminder to get our families prepared! Especially the note about the can opener! I’d like to add a note about something that our family learned through first-hand experience. We live in a hurricane-prone area and found that 1 gallon of water per day per individual for sanitation and drinking is simply not enough. We needed to have a gallon MINIMUM for each of us each day just for drinking purposes. It is HOT after a hurricane, and you get very thirsty when you have no air conditioning due to power outages and you are sweating heavily. You also need additional water because of all the physical labor involved with clean-up in the aftermath of the storm. You will get very, very thirsty when you are working so hard! If you can, store up to 2 gallons per person per day for drinking purposes. It was two weeks before rescue supplies could be brought in to our local area, so we were very glad that we had stored vast quantities of drinking water. It’s also a good idea to have additional water available for cooking purposes. If your emergency supplies include dehydrated foods, don’t forget that you will require water to prepare them. Even if you don’t use dehydrated foods, you may need cooking water to prepare foods on your camp stove. Don’t scrimp on the foods you set aside for your emergency kit. You will need more than a granola bar and a juice box for breakfast. A can of ravioli and a can of fruit cocktail just isn’t enough for lunch or dinner. You will be working hard and needing calories to support that labor. You will get tired of the same things day after day after day, so aim for variety. Trust me on this one! Spend some time thinking through what the worst case scenario would be. We were so glad that we did that. We plan out meals so that we can have balanced nutrition with sufficient calories. Then we store the necessary items we have chosen in our hurricane kit. We use a couple of large totes with wheels. Each year on the last day of hurricane season, we inventory what we have in our kits and check the expiration dates. If it will expire before the next season begins, we remove it from the kit and use it in our kitchen or take it to a local food bank. We make a list of what foods we need to replace, then replenish our emergency kit within a few weeks so we are ready. We do the same thing a month before hurricane season begins. It helps to refresh our minds about what we have and how to use it. 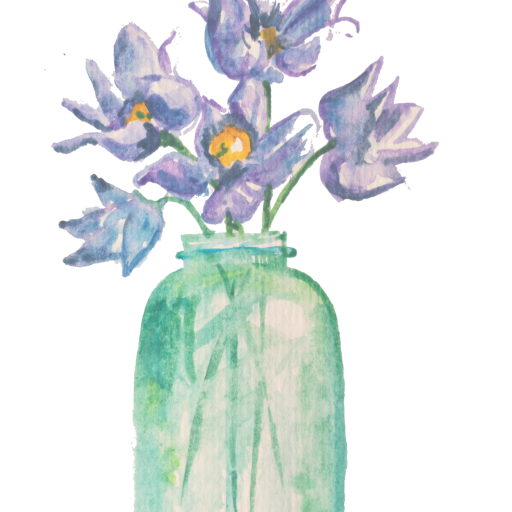 In the spring, before the season begins, we also check medical supplies (again, looking at expiration dates on things like antibiotic salves), flashlights (to make sure they still work), and check the dates on batteries, replenishing as needed. Solar yard lights are readily available in the springtime and make a great addition to your emergency kit. They can be set outside during the day and brought inside to use when darkness falls. No candles, no matches, no batteries required! The top parts of these little wonders come off of the sticks and can be placed right on the kitchen table or on the bathroom countertop. They are so safe if you have little ones. 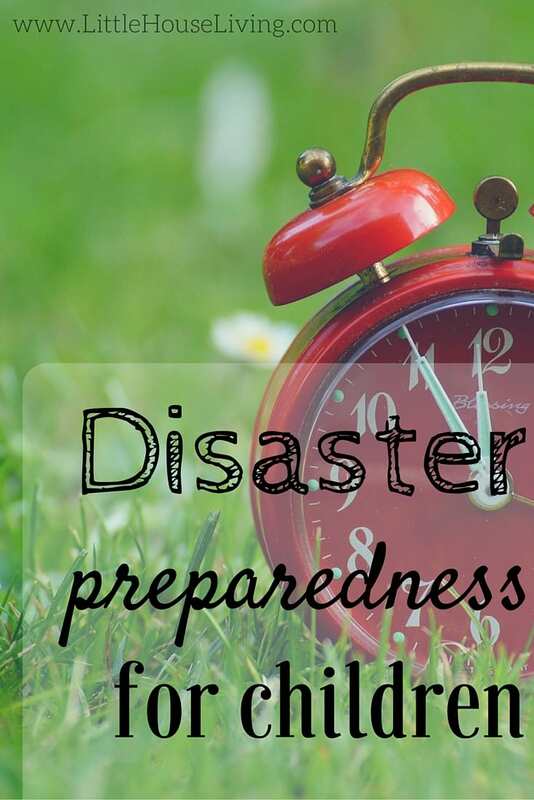 Remember, when the time of emergency arises, the time for preparation is past. Trash bags! We keep most of our preparedness or grab and go bags in a 5 gallon bucket. We stuff trash bags in the bottom and in the empty spaces. Great post! Never gets dull to prepare for a emergency. I am sure most don’t or have very little. I think what is even worse then buying all the stuff and having it ready is actually making a plan A and plan B and maybe even going through it with the family one day a quarter. We don’t do that ourselves and really should. I see that you do not list hand warmers.. @ a 1.00 per 2 pack you get quiet a bang for your buck. We have found these to be great for instant warm up while getting a fire or alternative heating source going.